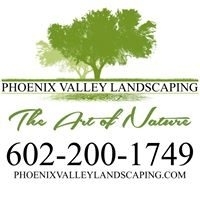 At Phoenix Valley Landscaping, we offer dedicated and professional commercial landscaping services in Phoenix. We have professionals who have trained knowledge on water solutions, irrigation & drainage services. Call us at 602-200-1749 for more info!